Fortnite, Roblox, and Minecraft are just a few of the games that are wildly popular with kids right now. And because of their huge popularity, child predators have a new hunting ground in these virtual worlds. 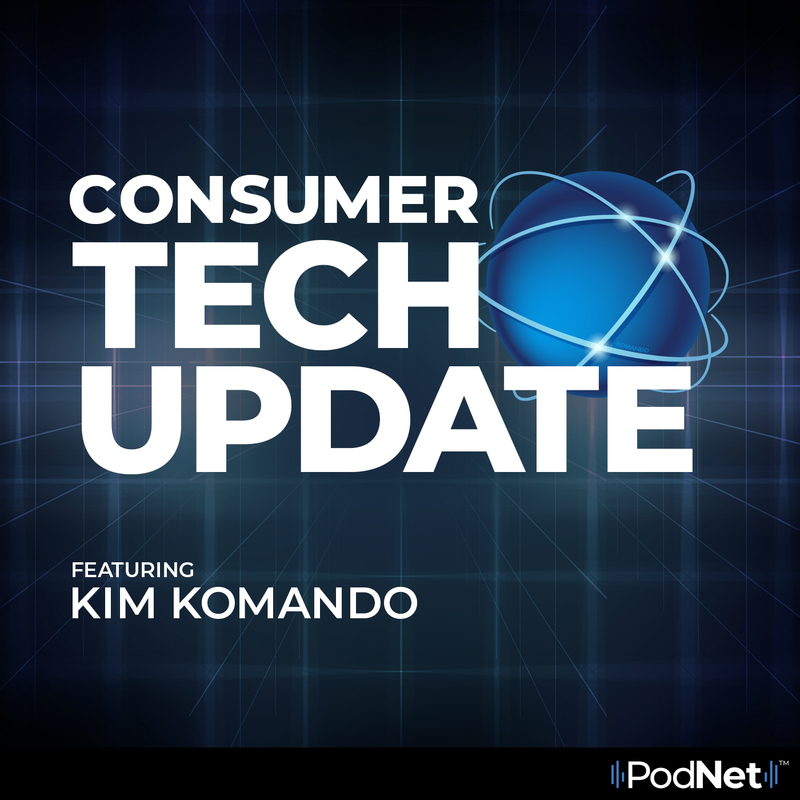 In this episode of Consumer Tech Update, Kim looks at the increasing number of child predators that are stalking kids in some of these popular online games.